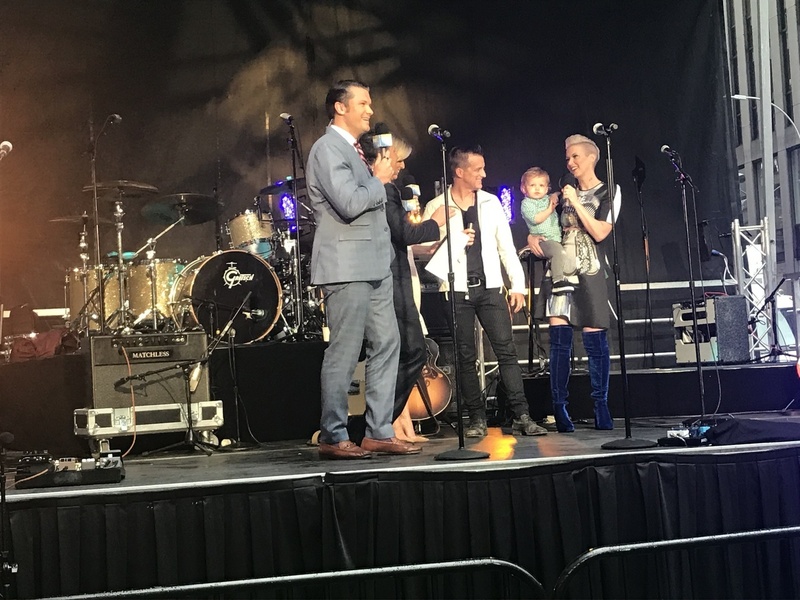 MULTI-PLATINUM two-time GRAMMY nominees THOMPSON SQUARE are sharing their latest MASTERPIECE with the world, celebrating today’s (6/1) release of their long awaited third studio album in style. Returning with their first full-length Country project in more than five years, the husband-and-wife duo have just finished up a media blitz which included an in-depth spot on Fox & Friends appearing as part of the nationally-broadcast morning show’s All-American Summer Concert Series. Watch Thompson Square introduce "Masterpiece" and "A Love Like This" on FOX & FRIENDS, plus catch "Good Day" on After the Show Show here. Download or stream MASTERPIECE in its entirety here. 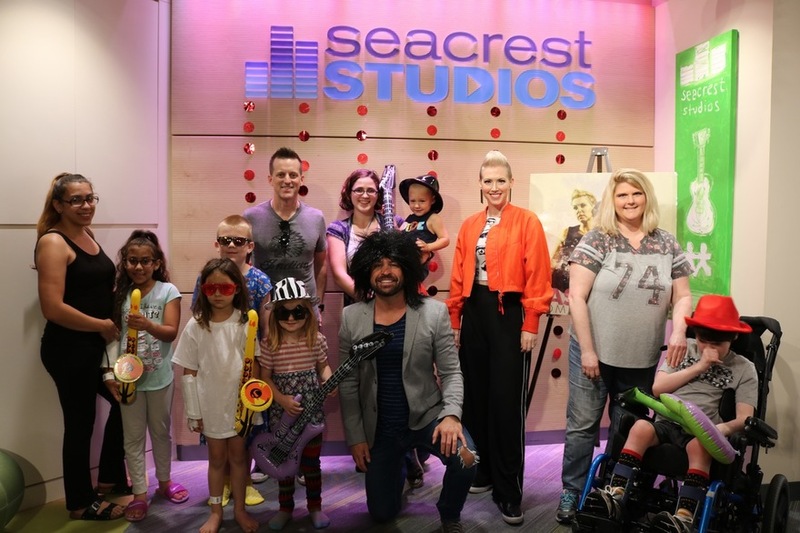 The fan-favorites are also featured as special guests on today’s edition of CMT After MidNite with Cody Alan and CMT Radio Live with Cody Alan, having spent a day visiting with patients, performing new songs and being interviewed at the Seacrest Studios at Monroe Carell Jr. Children’s Hospital at Vanderbilt. For more information, or to find out where to listen, please visit https://cmtcody.iheart.com/. Coming up next, the duo will keep the heat on with a frenzy of appearances around Nashville’s gigantic CMA Music Festival, highlighted by the fan-focused MASTERPIECE AT THE MUSEUM party. Set for Friday, June 8, at 10:30 a.m. in the Frist Art Museum, the event will feature food, music and tons of fun in one of Music City’s classiest settings. For more information about Thompson Square, please visit www.thompsonsquare.com/. Reach out to them on Facebook, Twitter, Instagram and SnapChat.